Members purchasing vouchers also receive one point per hour purchased. Are you a member? 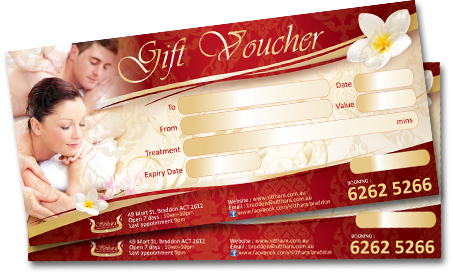 Gift Voucher for every special occasion. 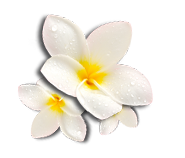 Purchase multiple vouchers and save! One voucher only can be redeemed per visit. Valid for six months from date purchase. Choose an amount or a specific service for that special person. I wish to purchase a Gift Voucher.